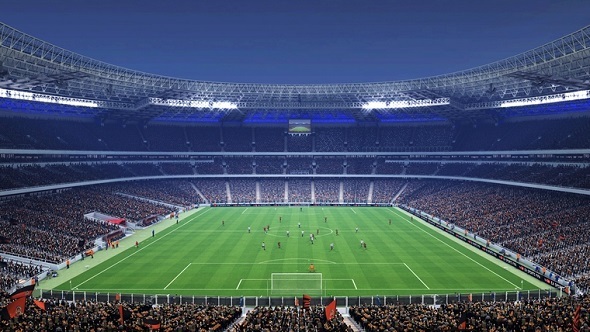 FIFA 14 game - the football simulator from EA - will be released in a few days, but the publisher of this project does not leave us alone for a minute (in a good way, of course) and provides the new and interesting information about the game. Yesterday two new articles from the game’s publisher appeared on the official website of the project. The first one presents us a list of the arenas in which you’ll be able to drive the ball, the second article reveals the name of the team that became the most efficient, carried out on the results of this week's matches. 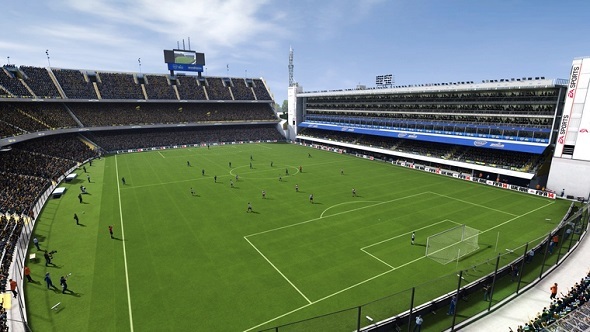 Thus, in contrast to PES, in which only 18 stadiums are announced, the list of arenas available in FIFA 14 is much bigger. According to our calculations, there are 62 stadiums! 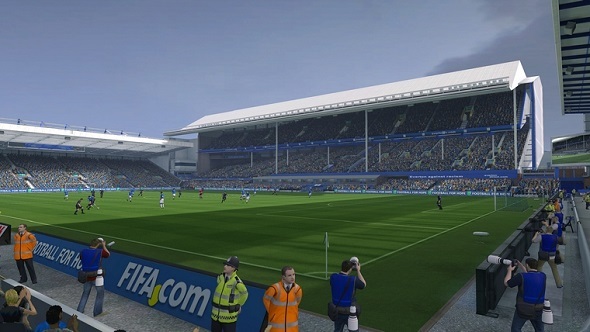 If you want to see all FIFA 14 stadiums, that will be presented in the game, go on the official website of the project. 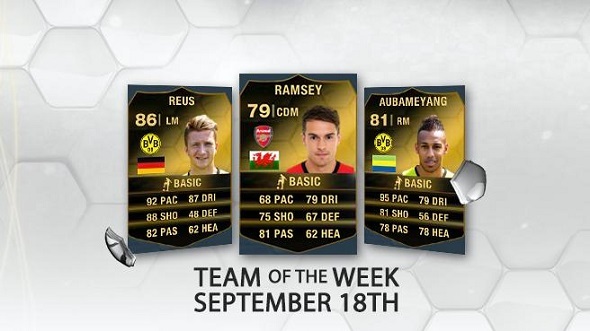 EA has also said that the team of the week in FIFA Ultimate Team is Borussia Dortmund, which has won all matches. Borussia Dortmund defeated the team of Hamburg SV, scoring 6 goals and has not stopped its winning run to the end of the week, scoring three goals more to the enemies’ teams. But the next week you’ll be able to change this situation, because you can play against FC Borussia Dortmund in FIFA Ultimate Team and make your team the best. So go ahead! FIFA 14 game is currently available only in the demo version, but its full version will be released on September 27 for PS3, Xbox 360 and PC.